If you’re serious about owning a garden, then it’s definitely better for you to use only eco-friendly materials. Aside from being environment-friendly, it will also be healthier for your plants. In turn, it will be healthier for you as well because you won’t be exposed to harmful substances and chemicals. Here are a few eco friendly lawn care tips for your garden. 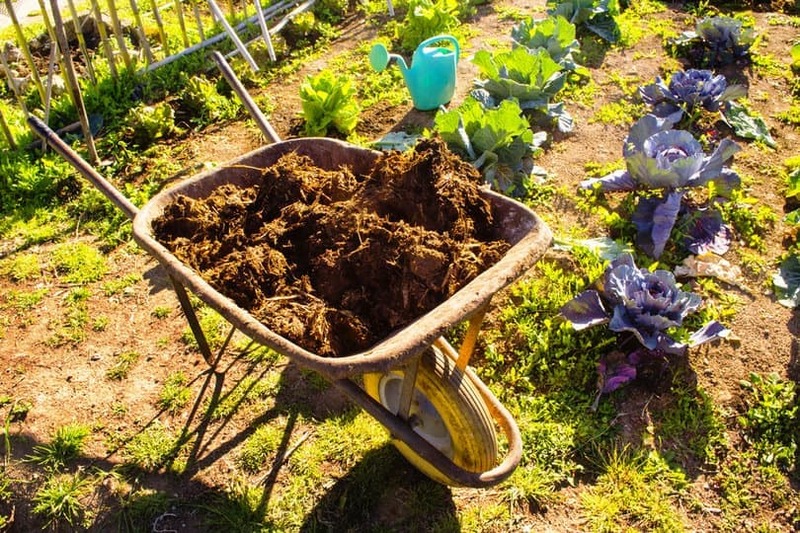 A healthy garden depends on how healthy the soil is; hence, most expert gardeners would recommend using organic fertilizers. If you want to start with eco friendly lawn care, then start with the root of it all-- the food. If you use commercialized or chemical fertilizer, there is a chance that your plants won’t be as healthy as you want them to be because plants may react differently to the chemicals used. Good fertilizer options to use include corn gluten and animal manure. You may also research on other food products or organic ingredients, like worm casting, that can be used as a good fertilizer for your lawn. 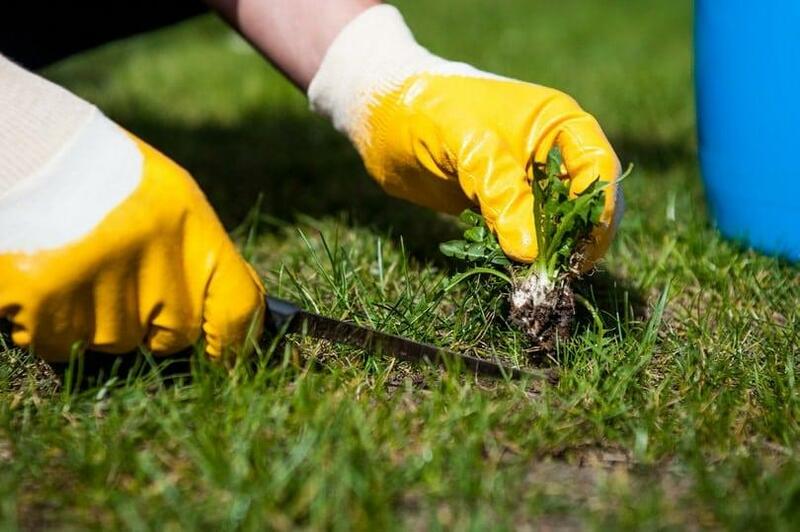 Another thing to know about eco friendly lawn care would be the soil’s condition. Aside from the fertilizer, the soil’s condition also plays an important role on how healthy your plants will be. Good soil is determined by the amount of nutrients it has. A good patch of soil has a balanced amount of Nitrogen, Phosphorus, Sulphur, Potassium, and others. You can buy a soil testing kit in any garden care store so that you can test your garden soil components. The lawn testing kit will show you which nutrient your soil has too much of and too less of. Did you know that you don’t have to use too much fertilizer for your plants because natural things like leaves can become plant food ? Whenever the grass in your garden grows too long, it’s only natural that you’d want to trim them so that they don’t become too tall and look unmaintained. 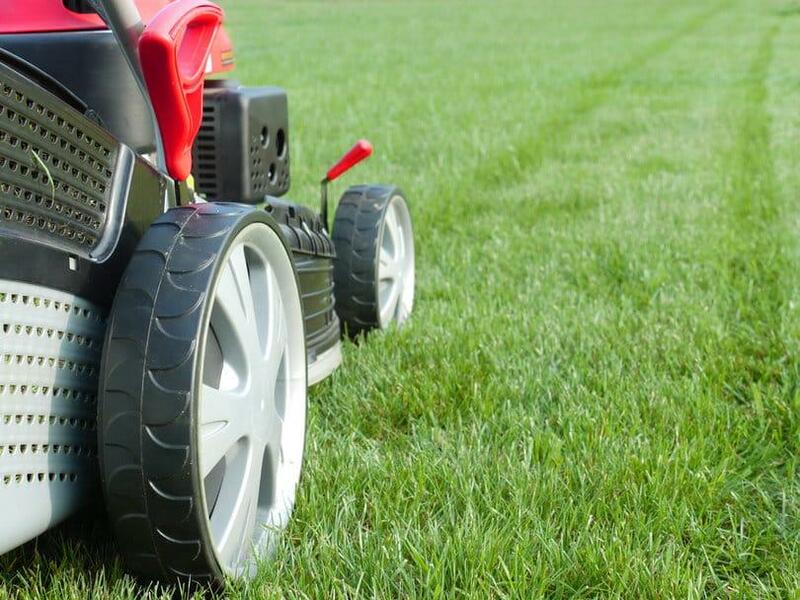 Whenever you trim your grass with a reel mower or a self propelled lawn mower, you can actually just leave your grass clippings on the ground. The grass clippings themselves have a lot of nutrients in them, so when they are eventually absorbed by the soil, they can become plant food. With excess grass clippings from your mowing, you can turn them into food for your plants. Whenever you see a bunch of weeds, the normal reaction would be to get rid of them. However, this is something I’d advise against because whether you believe it or not, weeds can tell you something about your soil. If you notice that there are a lot of weeds sprouting up in your garden, then you have to take action on your soil’s condition. Also, the type of weed that grows will tell you specifically what is wrong with your garden. For instance, if you notice that your garden has a lot of dandelions. 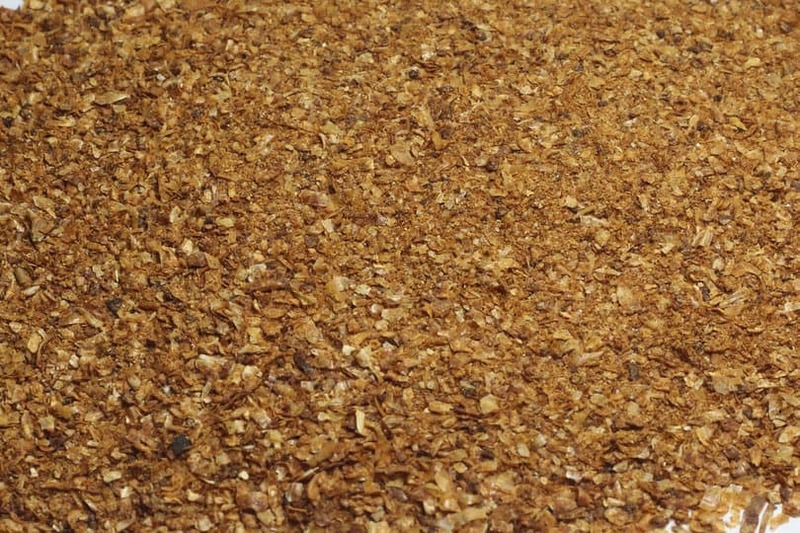 This most likely means that your soil has too much magnesium or has a lack of calcium. Another example would be if you have too much plantain, it means that your soil is already clay-like and a little bit too clumpy. You might already know this, but let me emphasize once more to avoid buying pesticides as this would kill your plants in the long run. This is a very important rule in eco friendly lawn care. 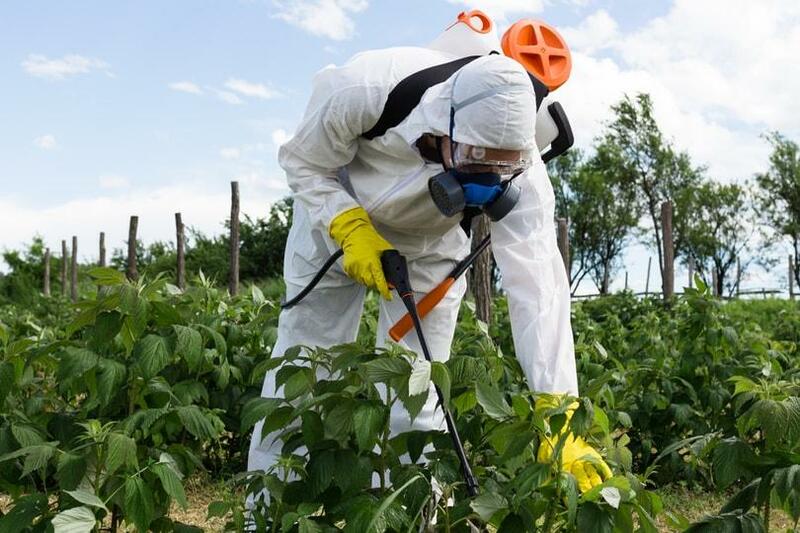 If you’re growing vegetables and fruits in your garden, using pesticides will contaminate your produce and make them not good for eating. So, how do you get rid of those pesky worms or June bugs? You can look for a more natural solution to address that problem. There are a lot of organic insecticide solutions that you can control these pests without harming your plants. One example of excellent eco friendly lawn care solution would be to spray your plants with garlic oil. The extract of garlic is not only great for plants, but it can also chase away bugs. It even works better if you grow your own garlic crops and use the oil extract for insecticide. Another very good solution for this problem would be melaleuca oil. 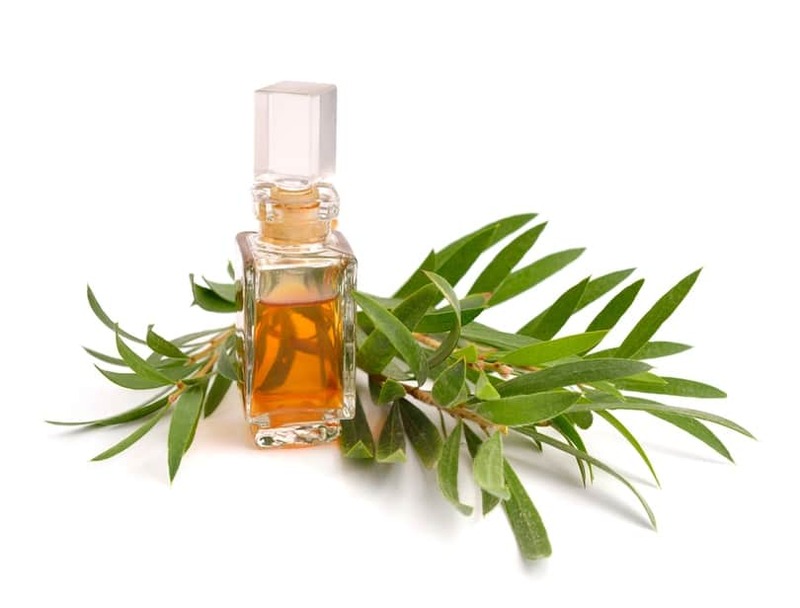 Melaleuca oil, also known as tea tree, is an essential oil that can be helpful for your garden. Bugs would die once in contact with melaleuca oil as they cannot take the strong components of the oil. 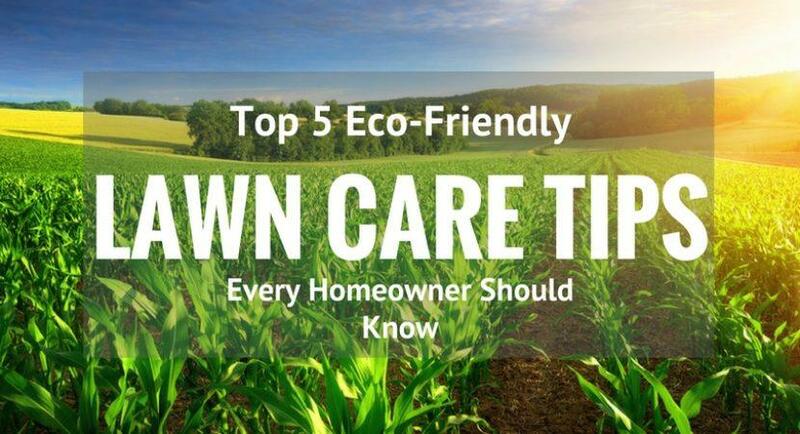 These are some great eco friendly lawn care tips that you can use whenever you want to grow your garden without having to use synthetic materials of any kind. Not only are natural materials better for your garden, in general, but they are also great for the environment as they are not harmful to the environment. With these five tips, you’ll be able to protect the environment, your garden, and your own health. Have you tried any of these five tips before? Let me know by commenting down below! Don’t forget to like and share!